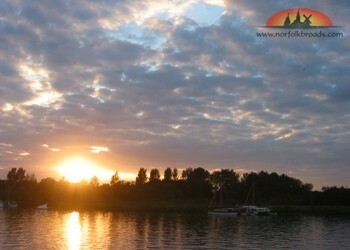 Riverside Holidays are the premier provider of self-catering accommodation on the Norfolk Broads. Our relaxing holiday rentals on the riverside offer a great holiday destination to get away from the hustle and bustle of everyday life. Our comfortable self-catering properties can sleep 2 – 10 and are centred around Potter Heigham – arguably the heart of the Norfolk Broads. Linen is included – you don’t have the hassle of bringing your own! Some of our self-catering properties are available throughout the year. The Norfolk Broads can be unbelievably beautiful in the winter – though it can get cold and we often get a sprinkling of snow in the heart of winter. In the off-peak season our riverside rentals start at only £225 per week. 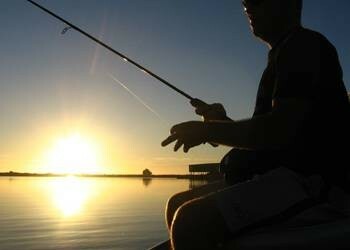 All bookings are from 4pm to 10am Saturday to Saturday. However, we try to accommodate our guests as much as we can and special arrangments can be made (especially for Easter).